Being certified in Cyber Essentials means your customers are assured that you have controls in place to protect your organisation and your customers data. 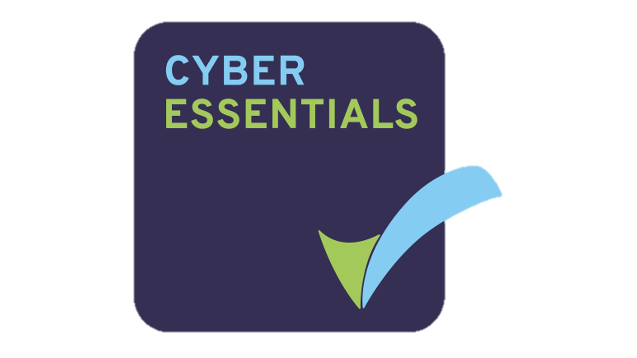 Cyber Essentials is also required by some local authority and Government contracts. Cyber Essentials from Servertastic is provided as part of our Managed Cyber Security Packages. To achieve Cyber Essentials you must demonstrate you understand and implement the five key technical controls that can help eliminate 80% of cyber threats. Using the Managed Package provided by Servertastic you are guaranteed to achieve Cyber Essentials certification (as long as you follow our advice). We spend time completing the application on your behalf and advising on any updates or changes you need to make to your system. Our software will scan your systems and advise on compliance issues in minutes. The package includes our standard scanning service for your website and external internet connection. We can also set-up and manage your SPF, DKIM and DMARC records to monitor potential abuse of your email domain. Choose this option if you want guaranteed compliance and have the whole process completed for you. As a bonus you receive £25,000 worth of optional Cyber Security Insurance. If you are working with UK Central Government or the MOD you should be looking for enhanced certification with Cyber Essentials Plus.